I read this article and found it very interesting, thought it might be something for you. 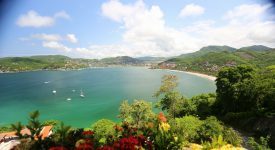 The article is called 10 Incredible Honeymoon Destinations and is located at https://www.ebookers.com/travel-blog/ebookers/10-amazing-honeymoon-destinations/. A most welcome respite following the whirlwind excitement (and stress!) of wedding planning, honeymoons come in as many varieties as there are couple profiles. From the romantic seclusion of tropical beaches to countryside wine tastings to cultural discoveries in far off lands, our eclectic listing covers arguably the best places to go on a honeymoon. Boasting mesmerizing sights and sounds that excite all senses, this ancient city will leave culture-seeking honeymooners spellbound. 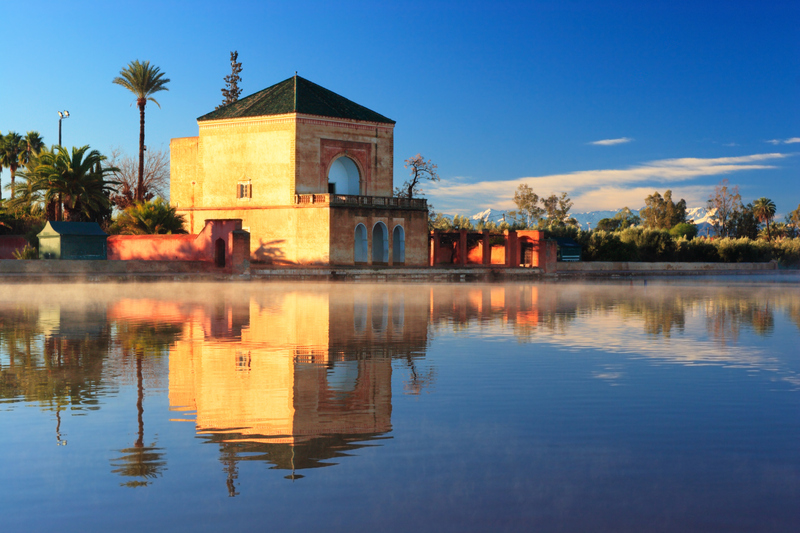 Visit the Dar Si Said, a storied-palace-turned-museum and observe a myriad of intricately painted carvings or wander the labyrinthine treasure that is the Medina featuring souqs offering spices, clothing and wares for all wants and tastes. 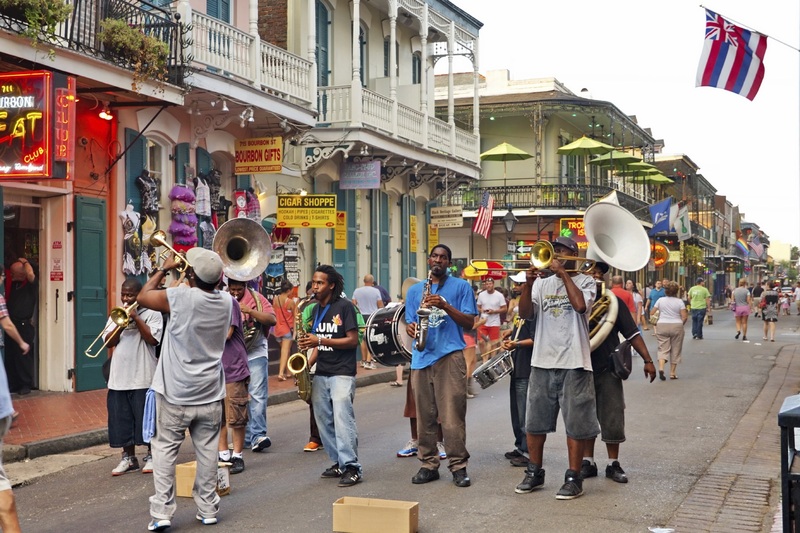 For entertainment, stick around until nightfall and witness a convivial carnival of snake charmers, soothsayers and street performers. Couples become one with nature in Botswana, an enchanting destination for adventurous animal lovers. 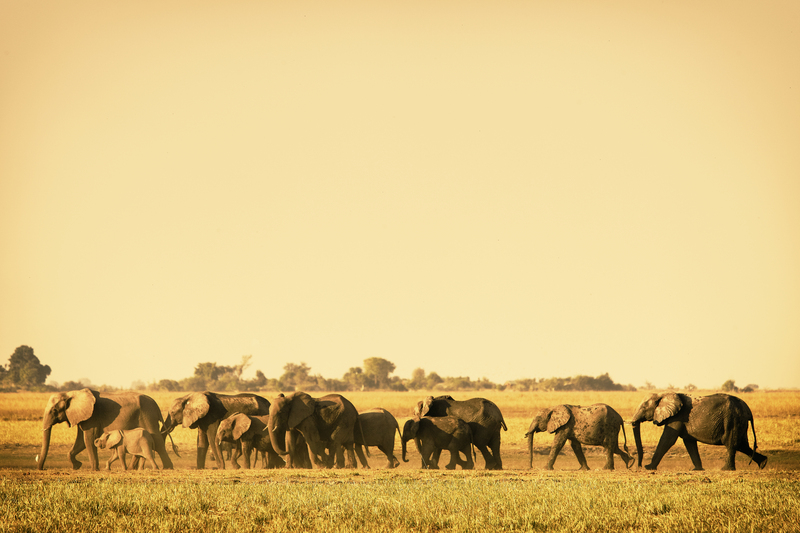 The Okavango Delta offers visitors a treasure trove of safari options; witness an abundance of wildlife roaming free in their natural habitat or explore the Kalahari Desert with its river valleys, salt pans, gold-hued grass and indigenous peoples. Come nightfall, for true romance, set up camp and sleep under the stars whilst lullabied by surrounding animal sounds. 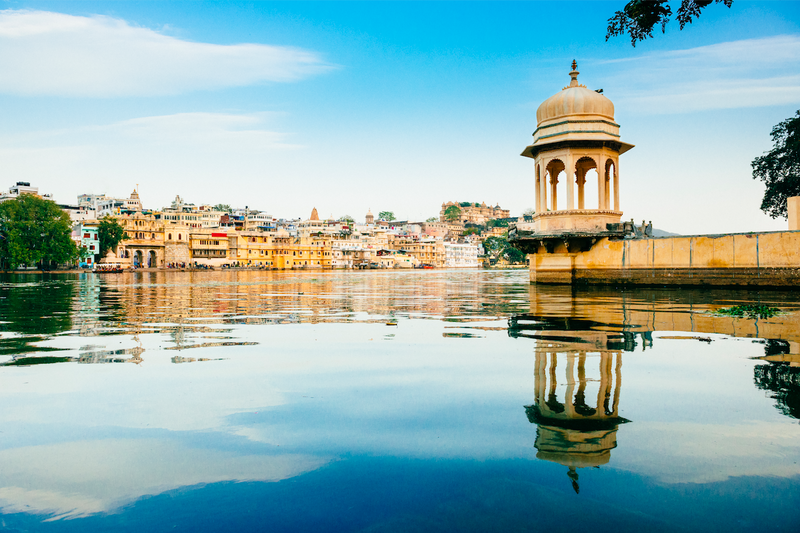 The beauty of Udaipur is found in its heritage; storybook palaces, woodsy hills, traditional haveli townhouses and the glistening Pichola Lake all factor into her mystical charm. Visitors can take in the splendor by way of boat, horseback and camel rides or opt for the frenzied magic of ancient bazaar marketplaces. For a unique cultural immersion, follow a day of antiquing at Bagore Ki Haveli with Dharohar, a Rajasthan folk dancing spectacle. For couples who prefer to alternate between relaxation and excitement in sunny surrounds, Riviera Maya offers the best of all worlds. 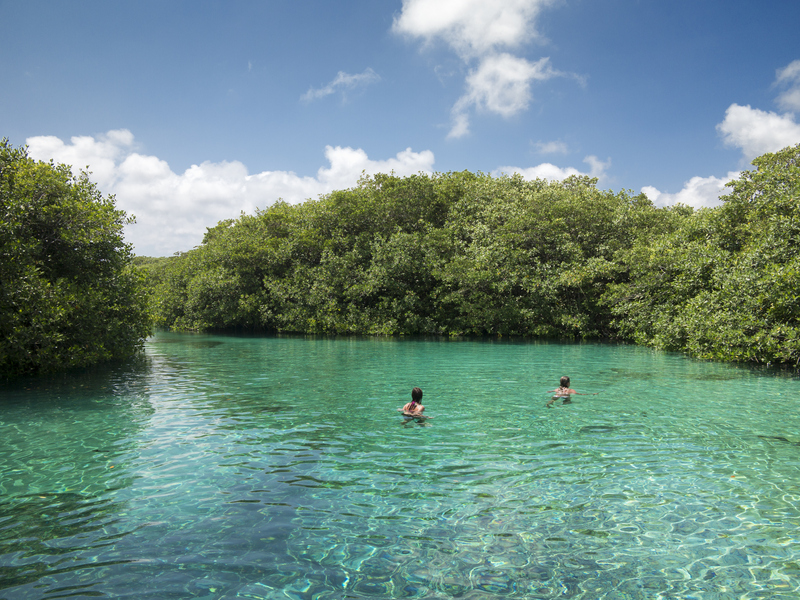 Notable daytime activities include cave diving in deep blue cenotes, snorkeling the clear waters of Xel-Ha and exploring the Maya Ruins via zip-line. 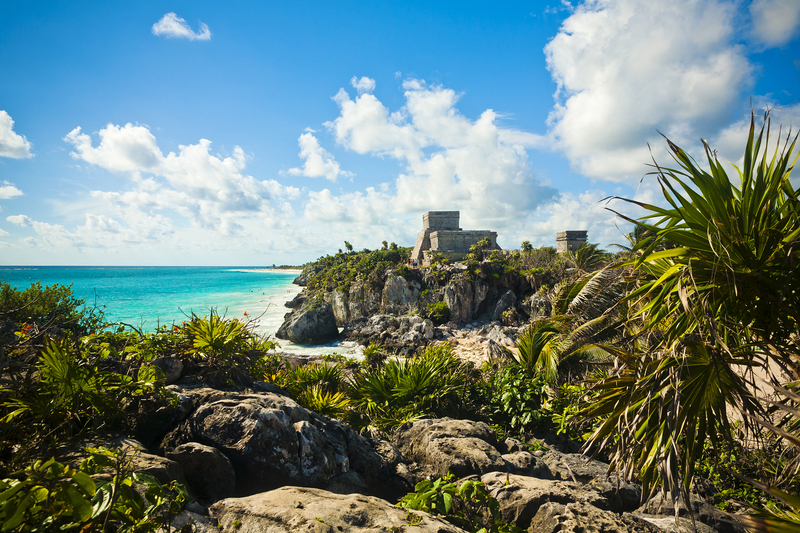 Change gears with an afternoon stroll on Tulum’s white sand beaches and witness a dazzling multi-toned sunset followed by dinner and dancing in party-happy Playa Del Carmen. 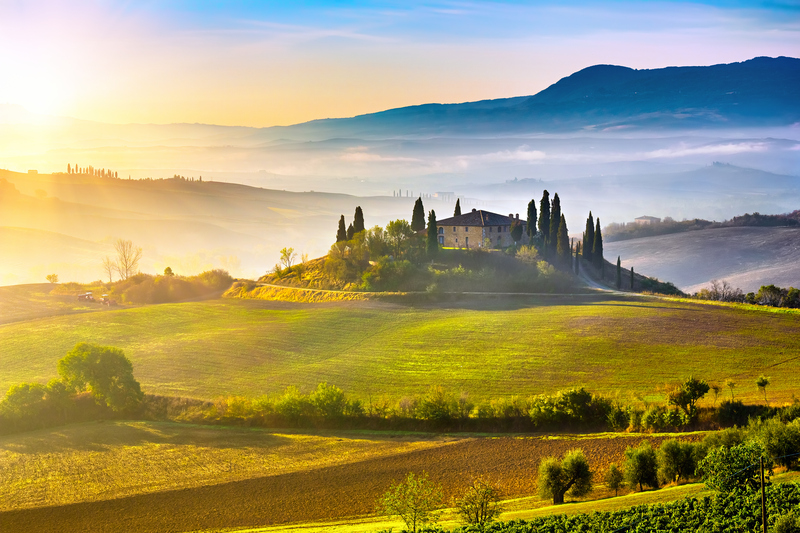 Food lovers will forever treasure a visit to Tuscany, long considered one of the world’s top honeymoon destinations. Sustainable, slow cooked and steeped in tradition, this region’s gourmet delights are an adventure for the palette. Witness artisan pasta cut by hand or taste wines from centuries old vines within an enchanting landscape of hillsides and olive groves. But once you’ve had your fill, more wonders await; found in every aspect of life from Florentine museums and churches to street art to unexpected sculptures found in the countryside, Tuscany breathes art. 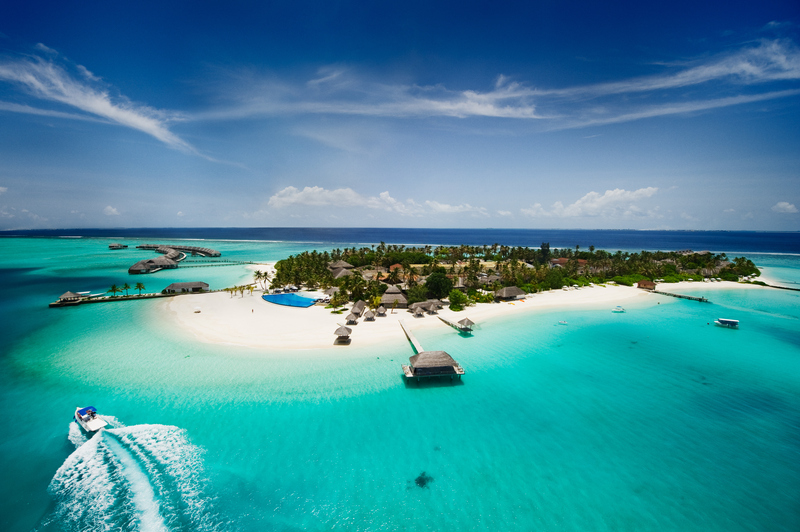 Featuring impossibly pristine white beaches with rich blue waters speckled with traces of green, the Maldives is likely the most swoon-worthy paradise on the planet. With over 100 resorts offering everything from daily couple’s massages to private beachside bungalows, couples are sure find time for romance. 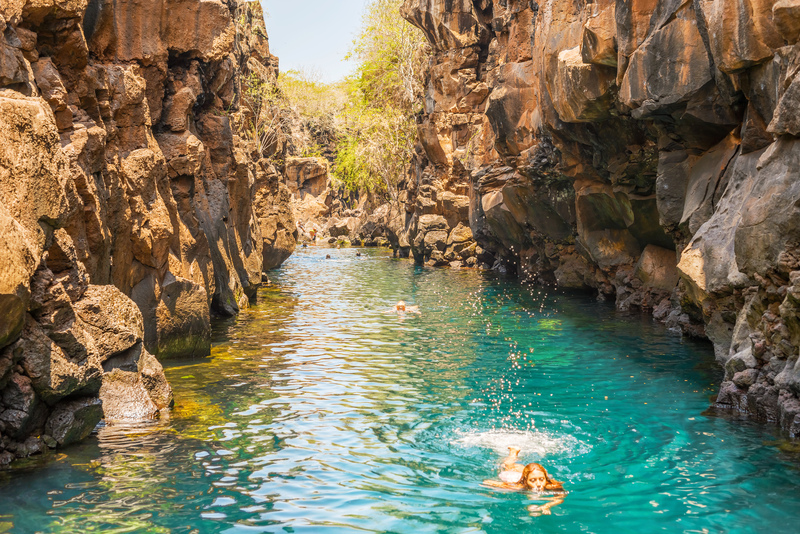 Other activities of note include snorkeling the warm waters in search of sea turtles, colorful aquatic life, coral walls and under-discovered caves and island hoping via boat. 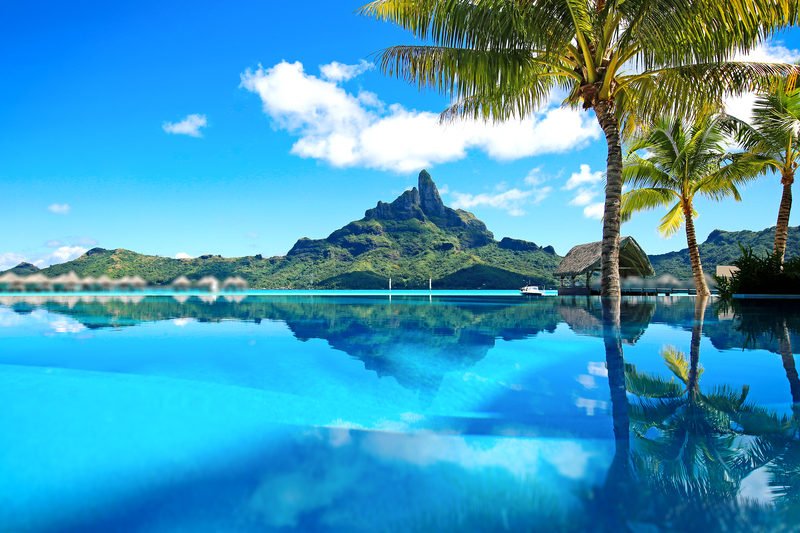 A breathtaking landscape plus sensational weather best categorize Bora Bora’s charmed splendor. Take it all in via a wide selection of activities designed to make honeymooning couples fall in love all over again. Standouts include helicopter tours above the mighty Mount Otemanu, visits to black pearl farms and hiking the hills near the sandy motu (islets). And for those with dreams on a budget, many alternate options abound from low-key stays to leisurely lounging. The endemic creatures that call this magnificent bio-diverse reserve home are without a doubt the star attraction for visiting couples in search of unique eco-friendly experiences. 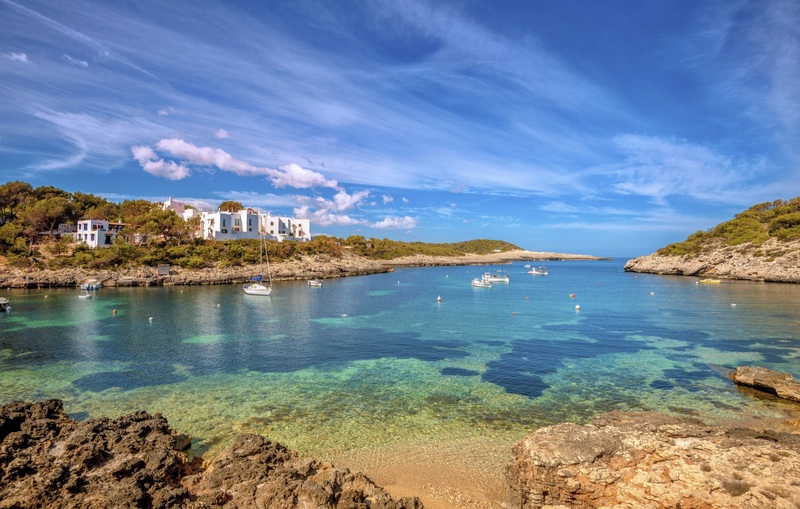 Once settled in and after having a wander about, venture from the tourist-friendly towns unto less-charted corners of the islands via kayak, scuba, snorkel or hiking for a close-up glimpse at a one of world’s few remaining unspoiled wonders. Once a powerful kingdom, the Began Archaeological Zone is known today for its over two thousand ancient temples, stupas and pagodas. For the most part, visitors are free to explore these historic relics both inside and out at leisure. 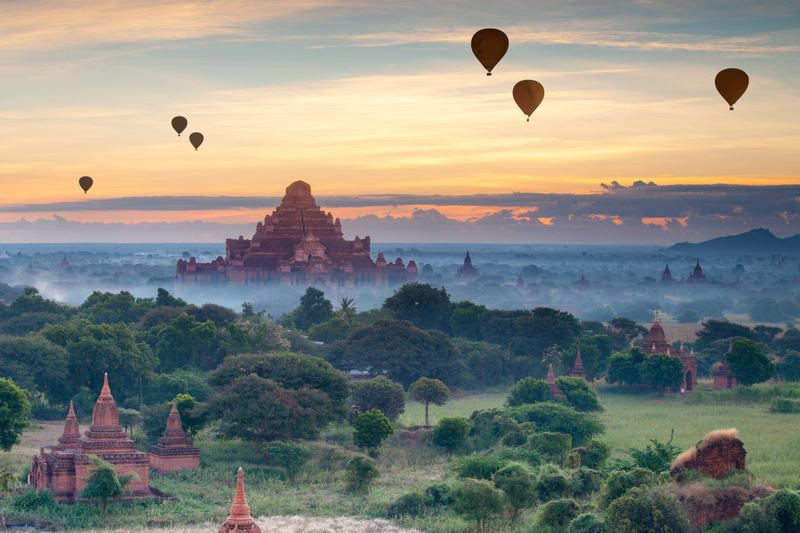 For a more inspired experience, venture around the vast area via bike, horse and cart or most spectacularly, by hot air balloon. At night, find your revel elsewhere, this ages-old land is most suitable for history-buffs and day-trippers. 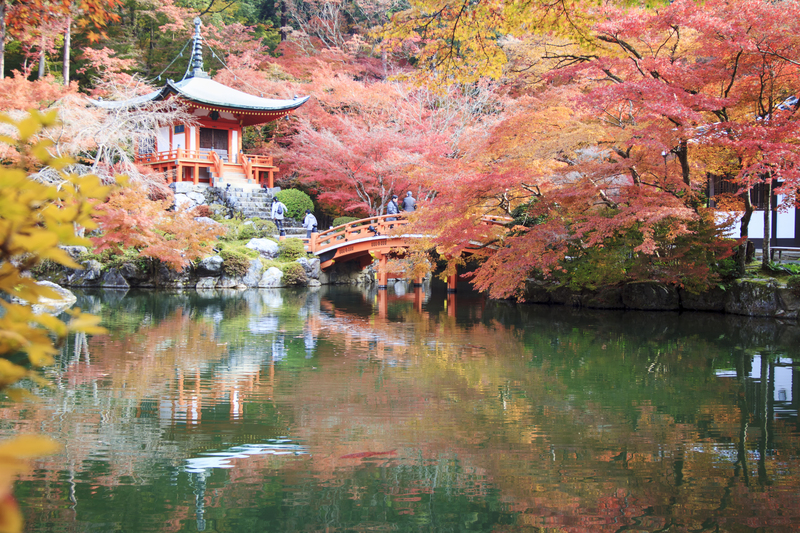 With awe-inspiring temples, zen gardens and an artistic, old world tradition, Kyoto offers couples a romantic escape for the ages. Unlike the heady pace of Japan’s buzzier cities, visiting couples can truly immerse themselves in local culture that includes witnessing a traditional tea ceremony, joining a cherry blossom viewing party or sleeping on a futon in an authentic ryokan. And leave room for the fabled cuisine; from izakaya pubs, to sushi bars, to noodle shops to classic kaiseki eateries, Kyoto is a feast for your palette.